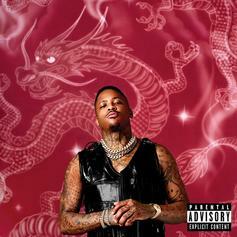 YG Recruits Jay 305 For New Song "Bulletproof"
Listen to YG's new song "Bulletproof" featuring Jay 305. 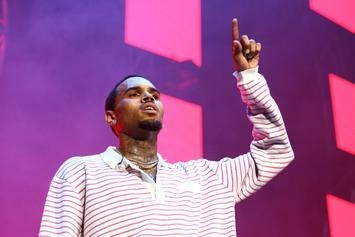 Chris Brown just bought an insane bulletproof tank. 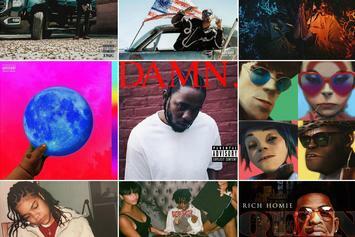 Young Dolph plays the OG. 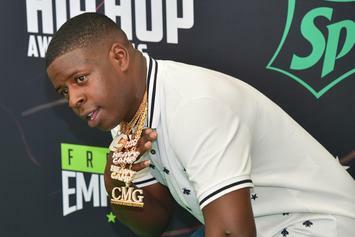 Blac Youngsta and two others were arrested. 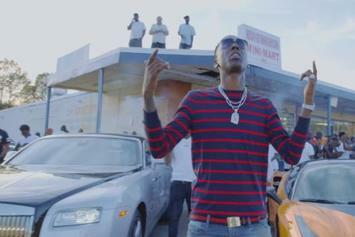 Young Dolph drops video for dark banger "In Charlotte." 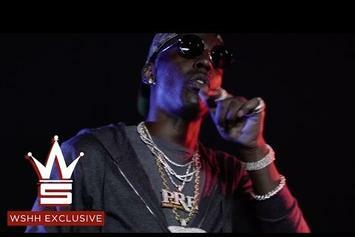 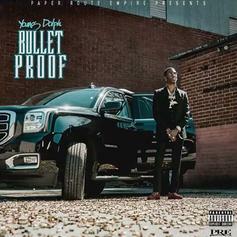 Young Dolph drops off a new video for his "Bulletproof" intro "100 Shots." 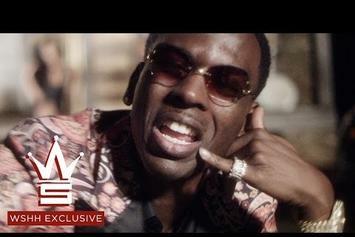 Young Dolph begins rolling out the "Bulletproof" videos, starting with the Gucci Mane-featuring "That's How I Feel." 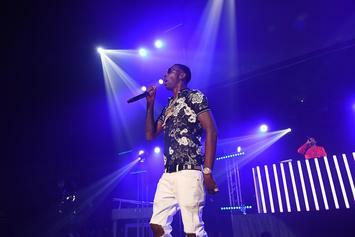 Young Dolph drops another single, "I Pray For My Enemies." 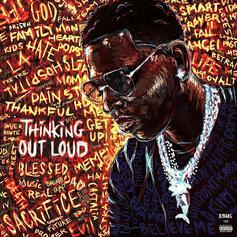 Young Dolph links up with Gucci Mane for the new single "That's How I Feel," off his upcoming album "Bulletproof." 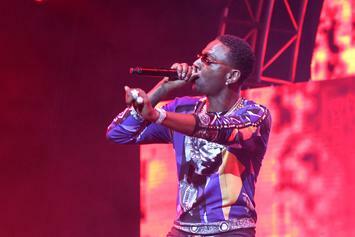 Young Dolph is readying a new album for April 1st called "Bulletproof," featuring an appearance from Gucci Mane.